The process in which the particulate material is divided into different fractions by one or several layers of screen is referred to as screening. 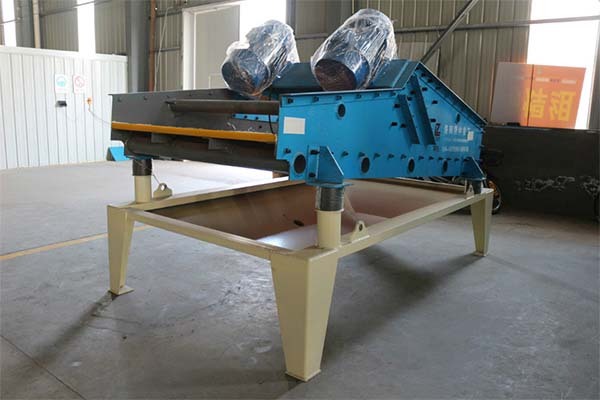 Linear vibration screener is a vibrating screen mechanical device that utilizes the relative movement of the bulk material and screen to allow some of the particles to pass through the sieve hole, to divide the sand, gravel, gravel and other materials into different levels according to the particle size. 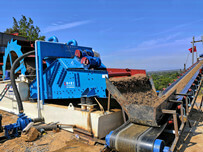 The screening of linear vibration screeners is generally a continuous process. After raw materials are fed to the screening equipment, the part smaller than mesh size passes through sieve holes, which is called the undersize product; the material larger than the mesh size is continuously discharged from the sieve surface, which is called the product on the sieve. 1. The characteristics of sieving materials: the content of undersize particles,the moisture and clay content, the shape of material, and the specific gravity of material. 2. Structure of vibrating screening machine: screen area, number of screen layers, mesh size and shape, mesh area ratio, screener movement, amplitude and frequency. 3. 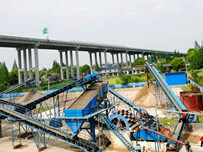 Process requirements: processing capacity, screening efficiency, screening method, screening machine inclination. 1. After determining the screening area, the width of screen panel should be at least 2.5 to 3 times the size of the bulk material, so as to prevent the sieve from being caught by the bulk material. 2. In order to the screen can be in good working condition, the ratio of the length to the width of sieve should be within the range of 2 to 3. 3. The material and structure of reasonable screen surface should be selected to suit the working conditions. 4. Determine single or multi-layer screen. 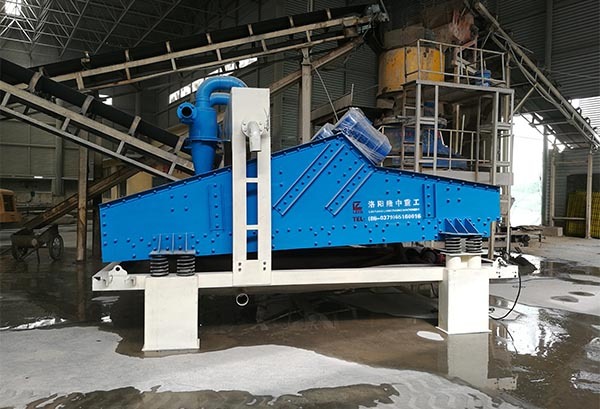 When the size range of sieved material is wide, when the double-layer sieve is used as the single-layer sieve, the treatment capacity of the screening machine can be improved, and the lower sieve can be protected, and the use period of the lower sieve can be extended. 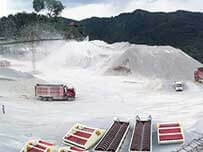 The selection of the size of the upper sieve mesh of the double-layer sieve should generally be determined according to the grain size characteristics of the ore. 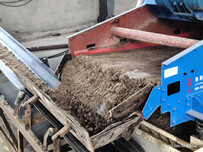 Consider the sieve amount of the upper sieve, which is equivalent to the particle size of 55-65% of the original feed amount as the sieve hole size.